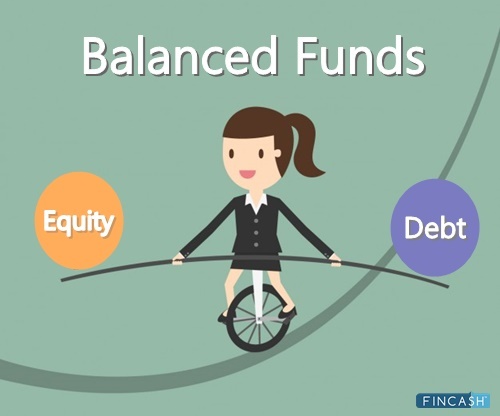 Why Invest in Balanced Mutual Funds? 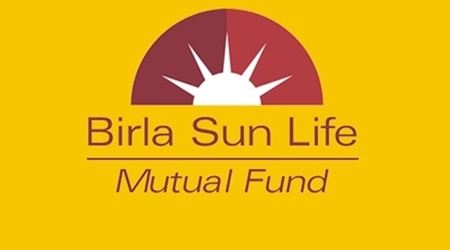 How to Invest in Balanced Mutual Funds Online? Top Balanced Fund are Mutual Funds that invest their assets in both equities and debt instrument to yield good overall returns. Balanced Mutual Funds are beneficial for investors who are willing to take a market risk while looking for some fixed returns as well. The assets invested in equities and stocks offer market-linked returns while the assets invested in debt instruments offer fixed returns. Being a combination of both Equity and Debt, investors should be very careful when Investing in these funds. 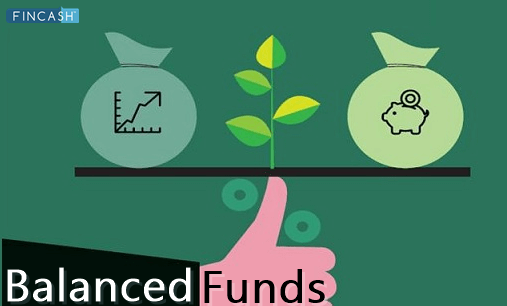 The investors are advised to look for top Balanced Funds before investing in Balanced Mutual Funds. We have listed top balanced mutual funds below. Generally, investors look for ways to diversify their investments within a shorter time period with less risk. Being a combination of both equity and debt instruments, balanced mutual funds offer best of both these worlds. So, these funds reduce the risk of downfall due to the constantly changing market conditions while managing some basic returns due to the debt exposure. This makes balanced funds a highly suitable investment option for investors looking for a mid-path of getting returns with slightly lower risk than investing in 100% Equity Funds. 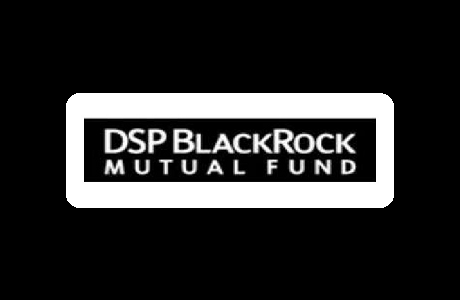 This fund will invest around 65 to 85 percent of its total assets in equity-related instruments and about 20 to 35 percent of their assets in debt instruments. Mutual Fund Houses can offer either a balanced hybrid or an aggressive hybrid fund, not both. Edelweiss Arbitrage Fund is a Hybrid - Arbitrage fund was launched on 27 Jun 14. It is a fund with Moderately Low risk and has given a CAGR/Annualized return of 6.8% since its launch. Ranked 1 in Arbitrage category. Return for 2018 was 6.1% , 2017 was 5.8% and 2016 was 6.7% . The investment objective of the scheme is to generate income by taking advantage of the arbitrage opportunities that potentially exists between cash and derivative market and within the derivative segment along with investments in debt securities & money market instruments. 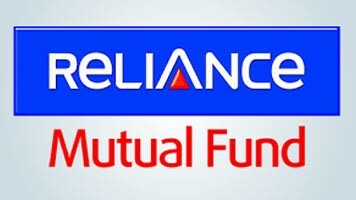 Reliance Arbitrage Fund is a Hybrid - Arbitrage fund was launched on 14 Oct 10. It is a fund with Moderately Low risk and has given a CAGR/Annualized return of 7.8% since its launch. Ranked 3 in Arbitrage category. Return for 2018 was 6.8% , 2017 was 5.5% and 2016 was 6.6% . Anand Gupta 12 Sep 18 0.39 Yr.
Kotak Equity Arbitrage Fund is a Hybrid - Arbitrage fund was launched on 29 Sep 05. It is a fund with Moderately Low risk and has given a CAGR/Annualized return of 7.4% since its launch. Ranked 2 in Arbitrage category. Return for 2018 was 6.3% , 2017 was 5.8% and 2016 was 6.7% . 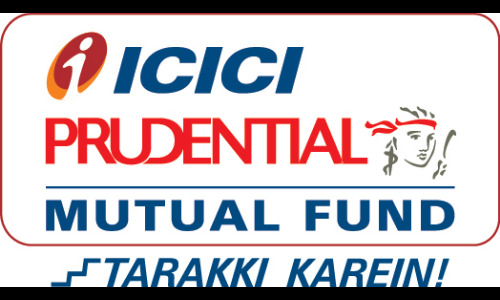 DHFL Pramerica Equity Savings Fund is a Hybrid - Equity Savings fund was launched on 29 Jan 04. It is a fund with Moderately High risk and has given a CAGR/Annualized return of 7.9% since its launch. Ranked 14 in Equity Savings category. Return for 2018 was 1.4% , 2017 was 11.7% and 2016 was 5.4% . Kumaresh Ramakrishnan 29 Oct 18 0.34 Yr.
Alok Agarwal 29 Oct 18 0.34 Yr.
☆☆☆☆☆ Rated 4.5, based on 43 reviews.